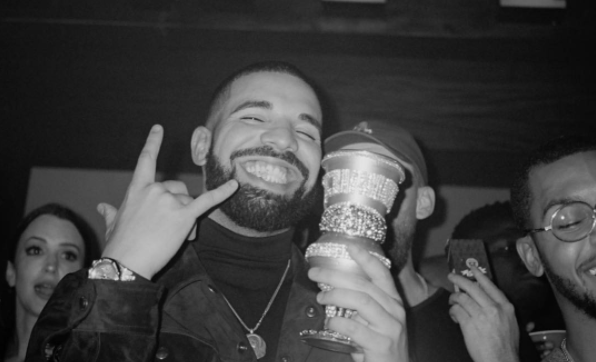 Drake turned 31 today, so it's only a matter of time when he mentions his age in a future song. The star rapper has always mentioned his age in various songs at the time he has written them. In honor of his birthday, one Twitter user decided to point out all of the times he's done it. Take a look at all of them below. My favorite line probably would be about being 20 years old, since that is my current age. Which line is your favorite?